If you've been following me for a while you may already have seen these products in some of my Youtube videos and have seen me talk about them on my IG insta stories. I feel so blessed to have the opportunity to receive gifts from brands that I've always loved and have purchased many products from; most of the products sent to me I actually had in my collection so I just kept them as back up for when I run out. 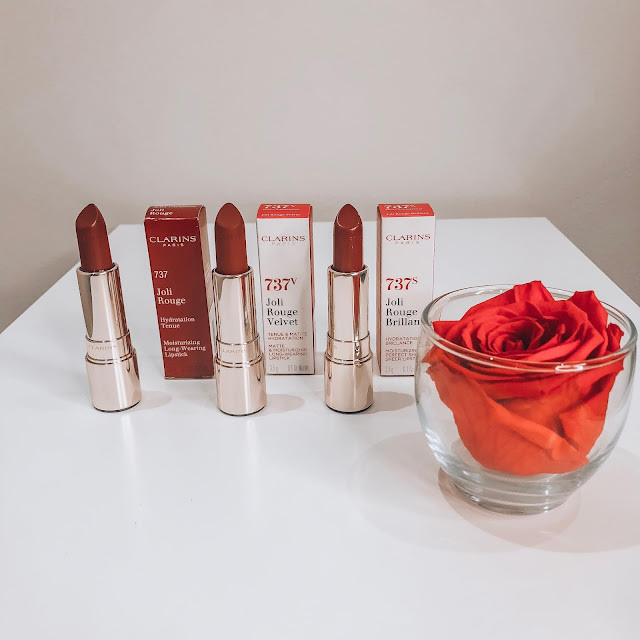 And since I love their products so much I decided to create a blog post solely on my favorite products, I really hope you guys enjoy posts like this (btw not sponsored, just want to share my opinion) So lets get started! 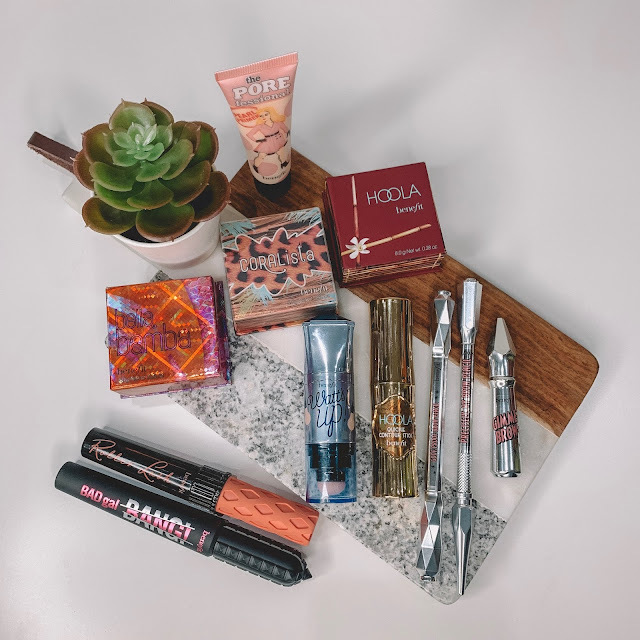 I've always been a fan of Benefit Cosmetics and have always purchased their products because of their amazing quality, great pigmentation and the fact that they are not as expensive as other high end cosmetics brand. 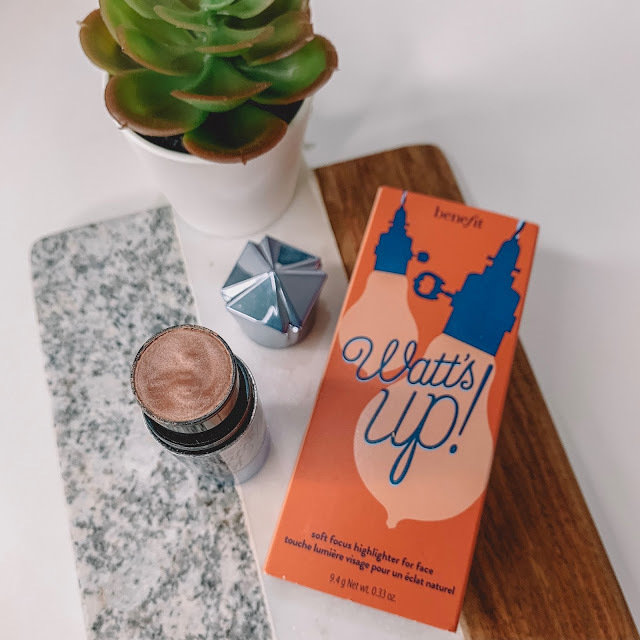 And also their packaging is literally the cutest ever 😍💘 Benefit was actually one of the first high end cosmetics brands that I first got into when I started purchasing makeup because they were so well known for having one of the best primers back in the day which was the Porefessional. 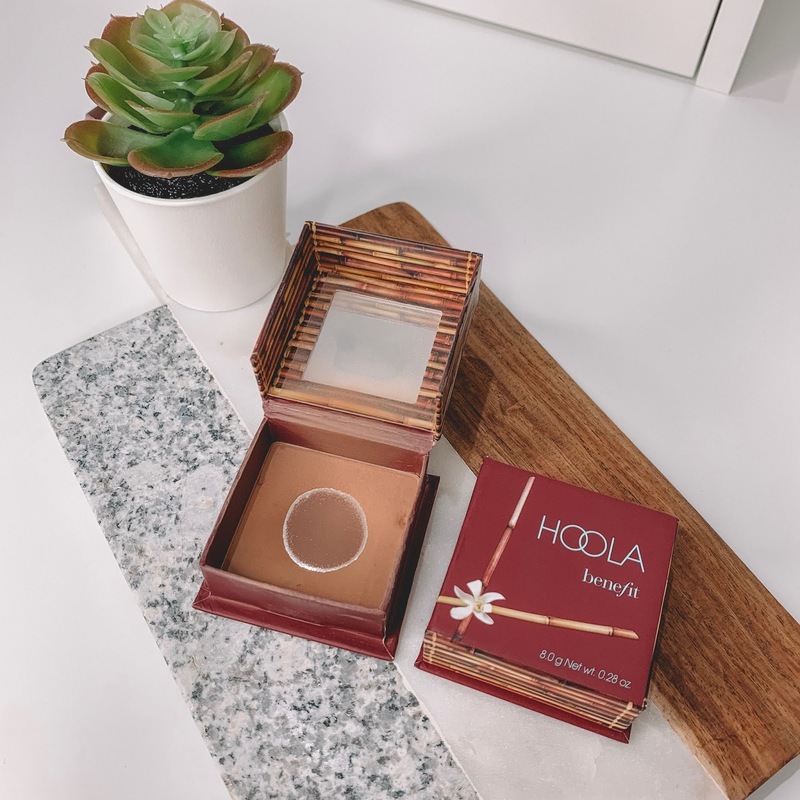 Coralista Blush was one of my first loves for blush because it matched perfectly with my skin tone, looked natural and gave me a flush of color which made me look healthy. This color is perfect for the Spring/Summer and leaves behind small shiny particles that make your makeup look effortless and just beautiful. I just recently started using the Precisely My Brow Pencil and am completely in love with it and using it on a daily basis! It's very easy to work with and gives you a natural finish on your brows. What I like is that the applicator is small so there's no room for mistakes, and it's so easy to fill in your brows and just looks natural. 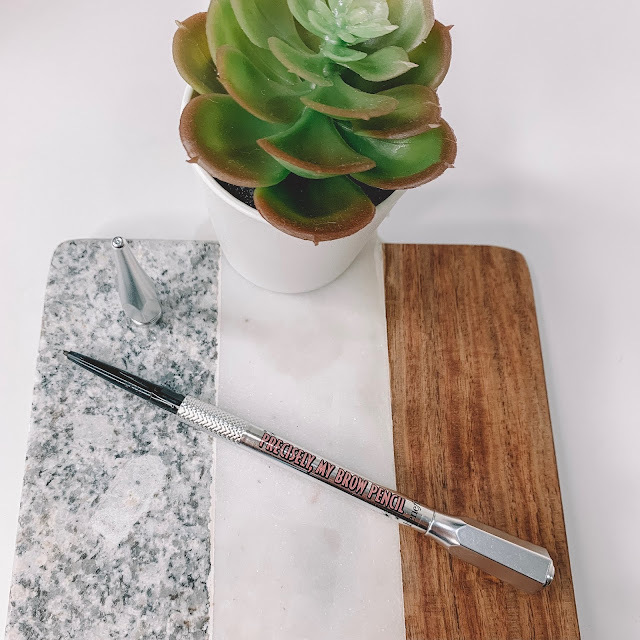 When I want fuller brows that stand out I outline my brows with this pencil and then fill in with my Anastasia brow pomade; for everyday natural makeup I just use the pencil. And thats a wrap for this post, I really hope you guys enjoyed! If you like these types of post definitely comment down below. Thank you so much and I'll see you next time.